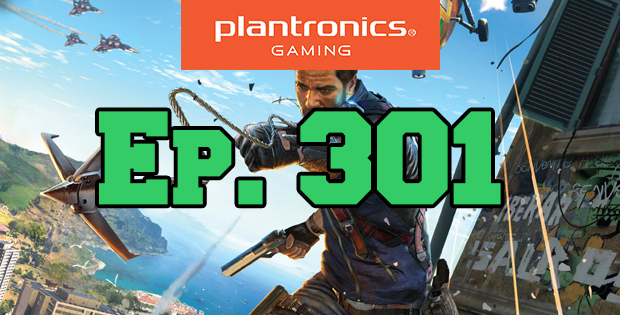 On this episode of The GAP Luke Lawrie and Joab Gilroy have definitely not sold out but try on some comfortable Plantronics Gaming RIG 500 headsets that deliver high quality performance audio for all your gaming needs. This week the games they’ve been playing include Just Cause 3, Rainbow Six: Siege, Uncharted 4, Plague Inc: Evolved, Deep Loot, and more. In the news the patent on Bandai Namco’s loading screen mini-games expires, Squad goes on pre-sale, and Metal Gear Solid V has a secret nuke ending. 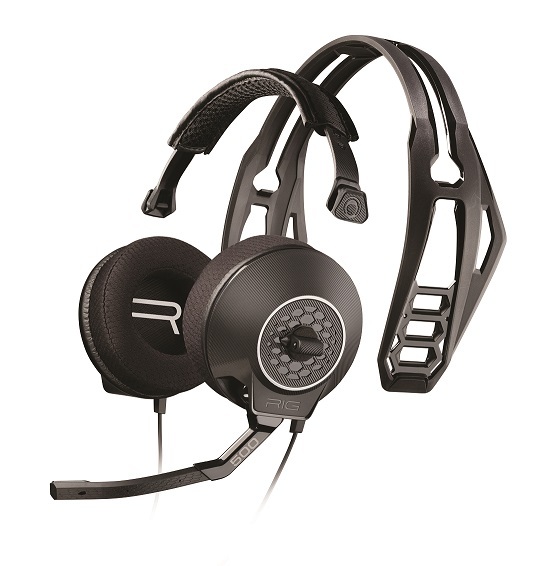 They also talk about a RIG 500 headset giveaway they will be doing thanks to Plantronics Gaming and Surprise Attack – listen to the show for more details. 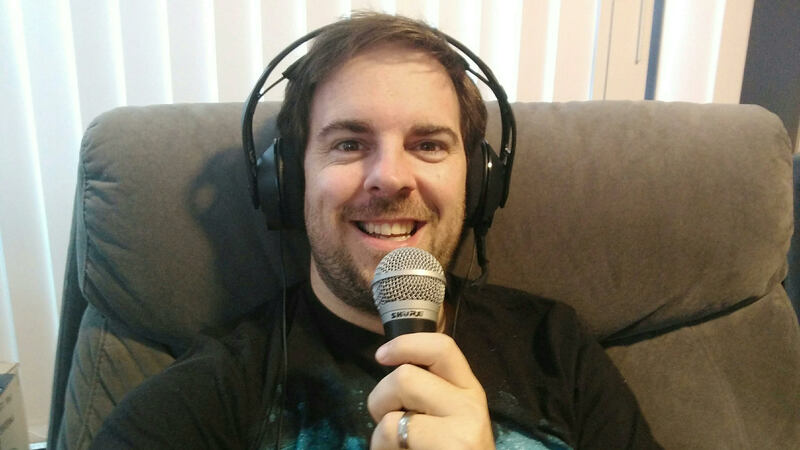 This episode goes for 2 hours, it also contains coarse language. Joaby modeling the Plantronics Gaming RIG 500 headset. Double microphones!